Foundational FSOC skills are expanded in this highly advanced, fully modular six to fifteen-day program, which is designed to customer specifications and training objectives. With each custom plan of instruction, days of training necessary to meet mission requirements and/or maintain currency are added to the base 5-day FSOC course. 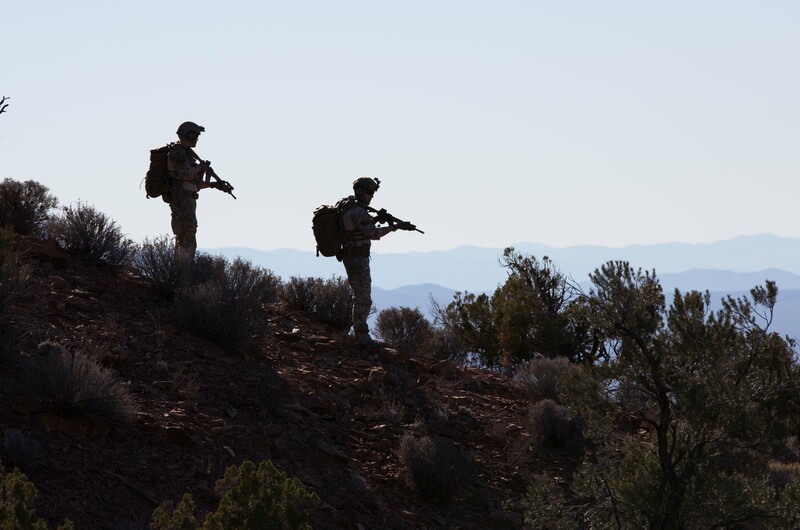 FSOC-X is designed to develop the mind, body and spirit of the individual warrior while enhancing the team dynamic. Training may be around the clock from a fixed Forward Operating Base where students will now be tasked with leading, planning, rehearsing and executing highly complex and fluid live fire exercises in ambiguous environments. Demands upon students will increase through drilling of the most progressive carbine and handgun skills as well as asymmetrical maneuver warfare, trauma care & CASEVAC under fire, low-light operations, advanced urban combat, subject management & restraint techniques, empty-hand physical defense skills and full kit combatives, edged weapon defense, carbine & handgun combatives, live fire vehicle tactics, and numerous daytime and nighttime full mission profiles. Other daily modules available include explosives training, Close Air Support currency and ground exercise integration, low profile operations & concealed weapons training, tactical & off-road driver training, and protective security training. Skill sets from other PFC courses of instruction (AVRC, HIRT, HTSOC, POST, etc.) can also be integrated into the FSOC-X curriculum to create an even more customized training experience. Organizational leadership can be assured that FSOC-X graduates will be combat ready. 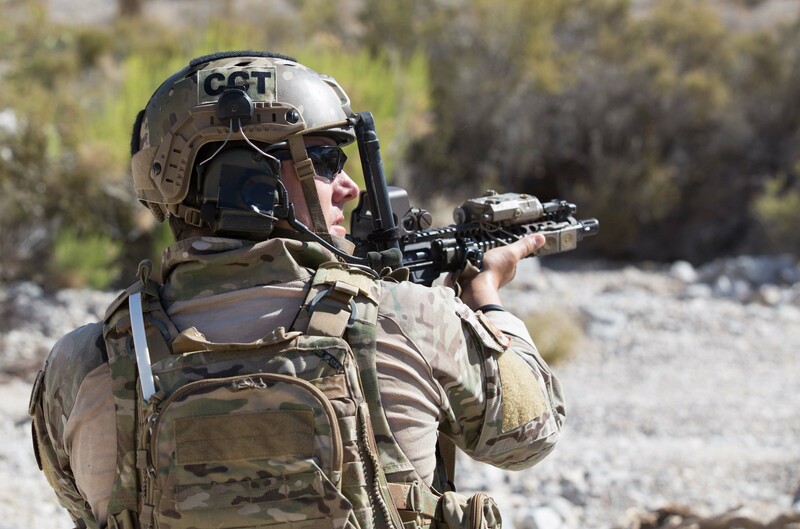 For the combat or tactical unit that lacks either time or resources to receive a full FSOC program, this alternative offers the flexibility to meet a myriad of unit training requirements. 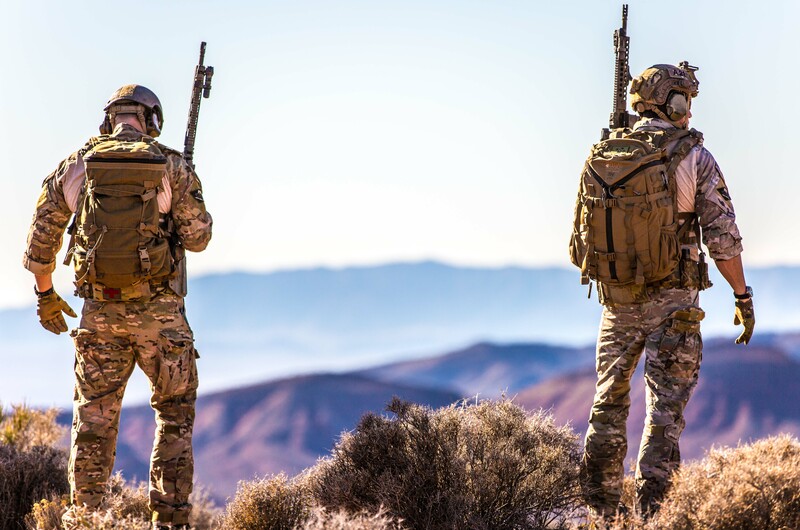 Based on the foundational principles of FSOC, DUST is a condensed and concentrated program of instruction where the customer may select what skill-sets and disciplines they need to fit their mission profile and training objectives. Conducted in 3-day iterations, a DUST course can be offered at PFC facilities in Las Vegas or via a mobile training team deployed to the customer’s location domestically or internationally. This short course can be run multiple times back to back, allowing personnel in the field, especially in remote locations, to cycle in and out of training without greatly impacting manpower or operational activities. 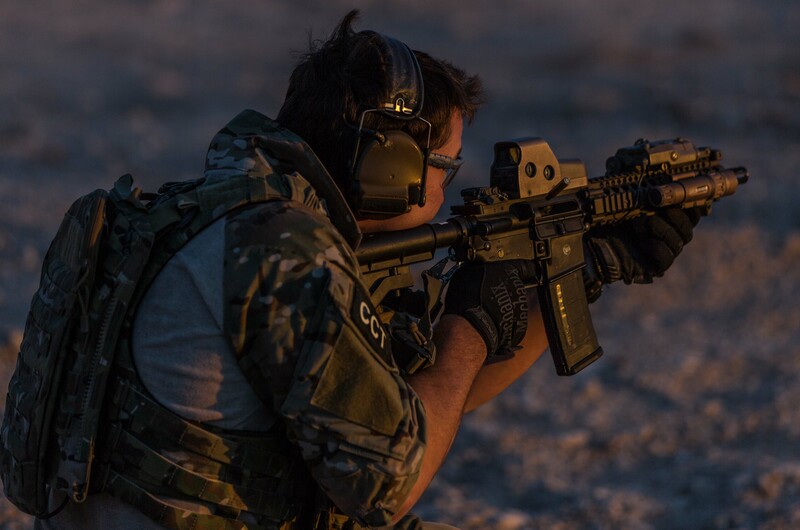 Training modules typically include combative handgun skills, combative carbine skills, low-light firearms skills, live fire team tactics, outdoor tactics & overland maneuver, or indoor tactics & urban warfare/CQB.